Avengers: Infinity War is only a week away, and we cannot wait! As the culmination of 10 years of Marvel movies, there is so much to be excited about that we can hardly put it all into one list. 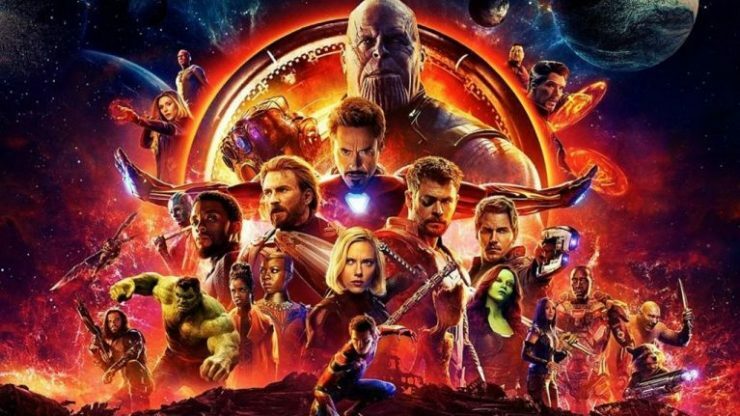 That’s why we’ve broken down some key Infinity War lists- heroes, villains, the Infinity Stones- and now it’s your turn to tell us what you’re most excited about seeing on the big screen! Go ahead, Let Your Geek Sideshow and share your thoughts, theories, and wildest Avengers dreams with us! Only a few more days left to wait! Avengers: Infinity War opens in theaters everywhere on April 27th. Are you excited? Are you ready? Let Your Geek Sideshow and let us know!